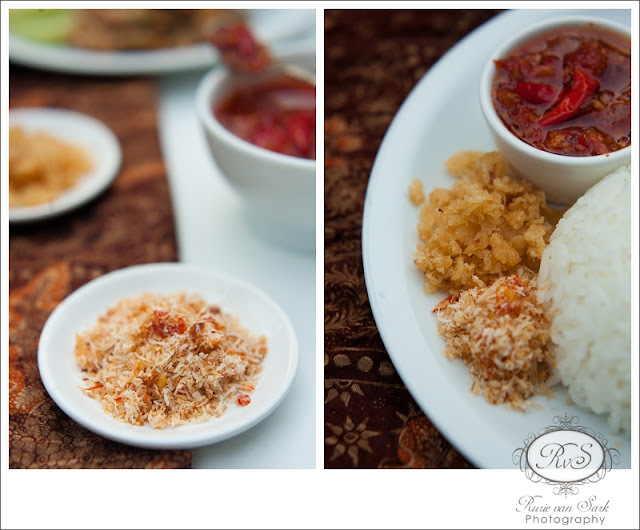 As Indonesian we are craaaaaazy about sambal, I don’t think we can live without it. 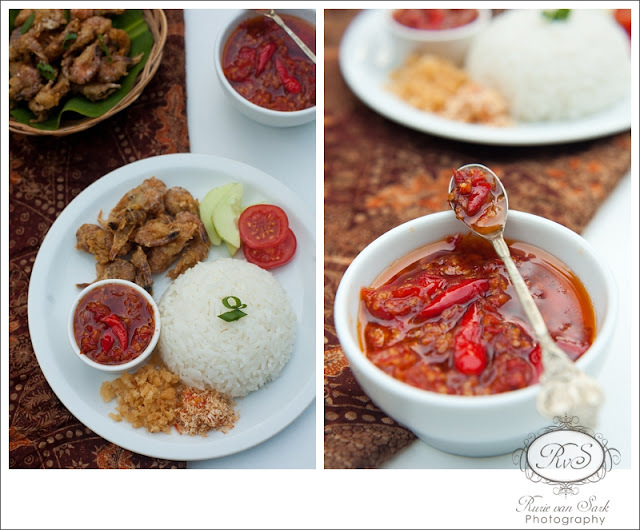 Sometime ago when I heard that the chili price has gone up more than 100% even way more expensive than the beef I could feel the sadness of the Indonesians. 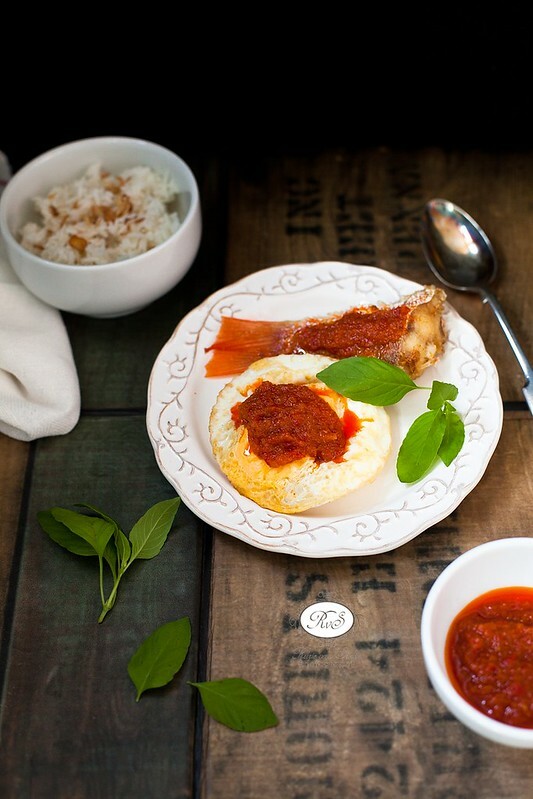 But it’s true sambal makes up for everything, it compliments the protein/vegetable dish while it is still a great condiment when paired only with plain rice and krupuk. 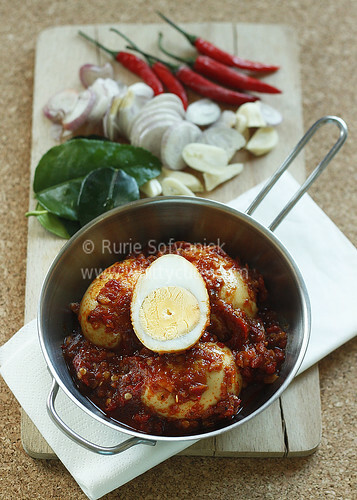 Anyhow let me share my favorite and easiest sambal ever! 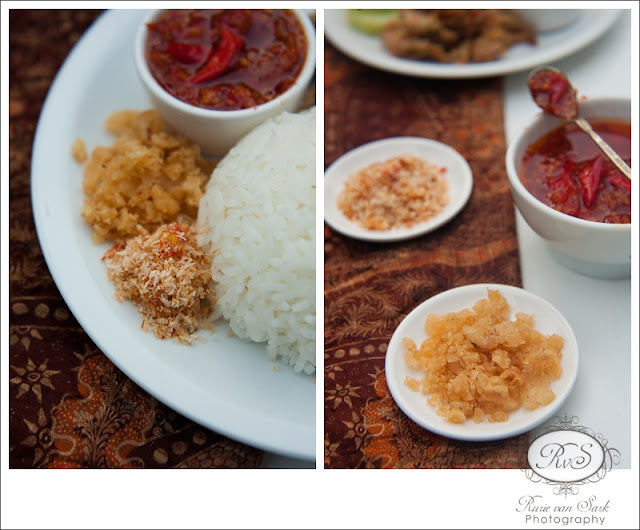 – 1/2 tsp terasi (dried shrimp paste) terasi can make or break your sambal, so make sure you’re using the best brand around. 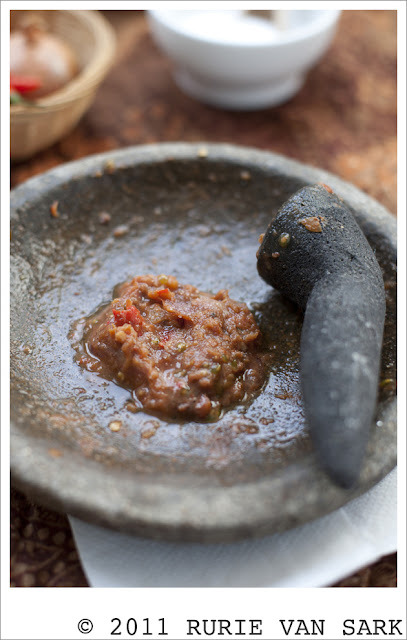 – Gather all your ingredients in a pestle and mortar. – Pound away until all ingredients are smooth, have a taste if you dare and adjust. 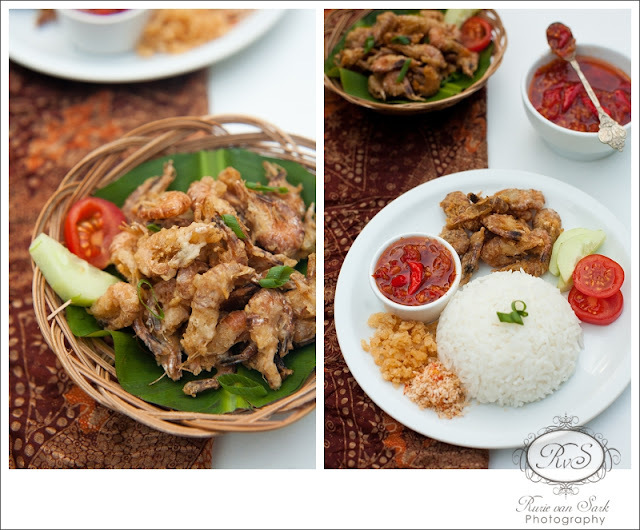 – Serve with steamed hot rice and your choice of vegetable/protein dish. – To obtain the best experience eat with your barehands. I usually have some ideas of what to cook in the weekend when I go to the market and decide on what do we want to eat that particular week, but being a spontaneous girl that I am (or at least I tried) I always manage somehow to slip out from my list. 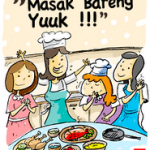 Like that day I saw this recipe and I was so intriqued by what Mbak Rachmah has said there, savory, sweet and sour, spicy, how can you say no to food sounds so good like that. 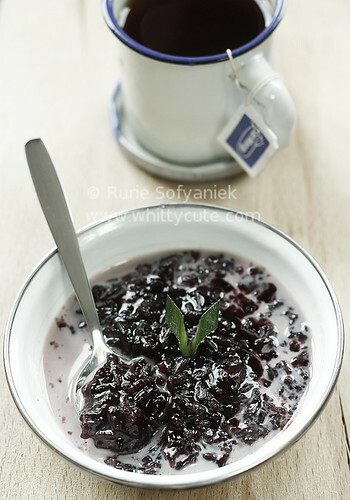 I just HAD to try it myself and good that the ingredients were not difficult to find on my pantry and fridge. – Pound shallot and garlic until smooth. Heat oil and fry pounded spice until fragrant. 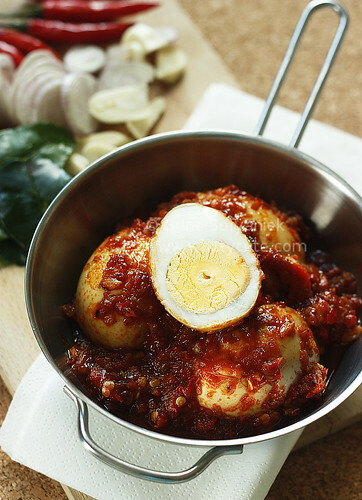 – Add mincet meat, fry until the meat turned color, add egg. – Add soy sauce, green chili, bird’s eye chili, fry until the chili are wilted. 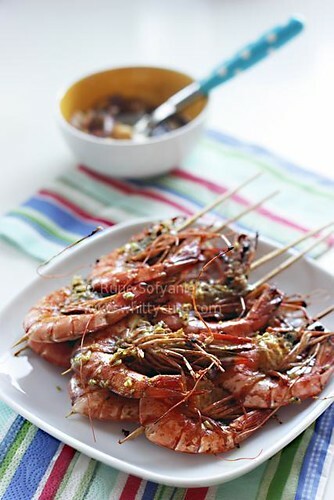 – Add pickled green mustard, add salt and sugar, fry with high fire, mix nicely and turn the fire low. 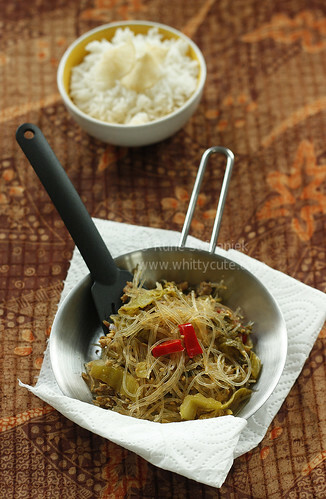 – Add mung bean vermicelli and kecap manis, adjust the taste to your liking. According to Wikipedia, corn is no. 3 most important crop in the world after wheat and rice. 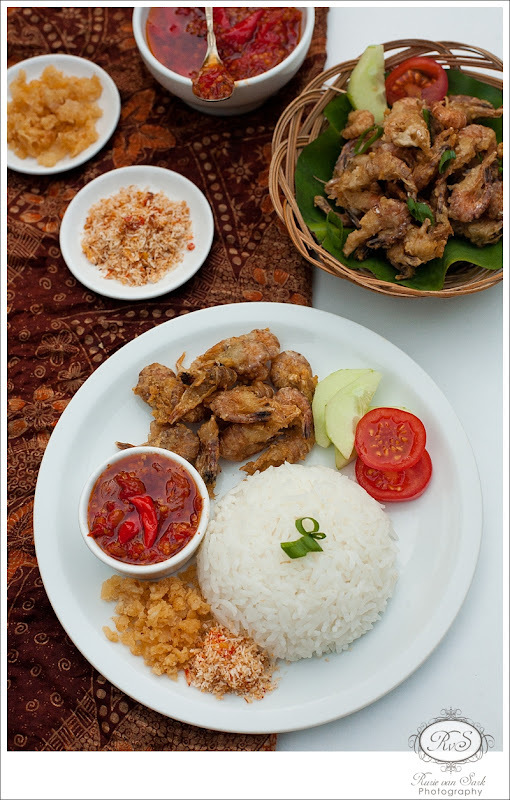 In Indonesia where the soil is not suitable for growing rice, they grow and eat corn as a main source of carbohydrate. 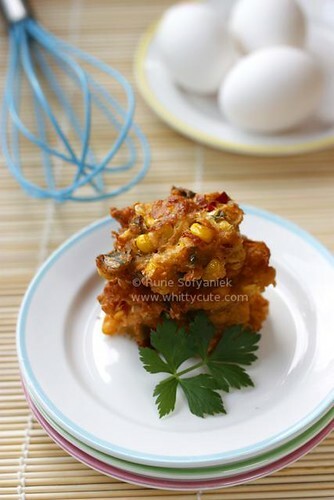 Meanwhile in Java we eat rice as a main source of carbohydrate and make corn into something else like this tasty corn fritter. – 2 corn on the cob (remove the kernels from the corn and use the edge of a spoon to scrape the sides of the cob to remove any remaining pulp). If you couldn’t find fresh corn, canned corn would do too. – Pound spice paste ingredients until smooth. 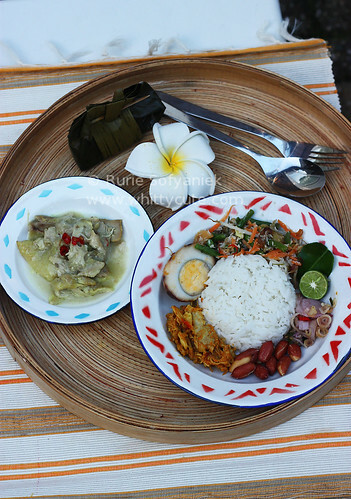 – Mix corn with spice paste, spring onion, Asian celery, chili, lime leaves and egg. Add water and flour until desired consistency, the batter should be somewhat thick. 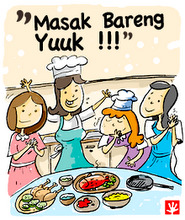 – Heat vegetable oil in the pan, drop the batter with a tablespoon and fry each side for 5 minutes or until golden brown.